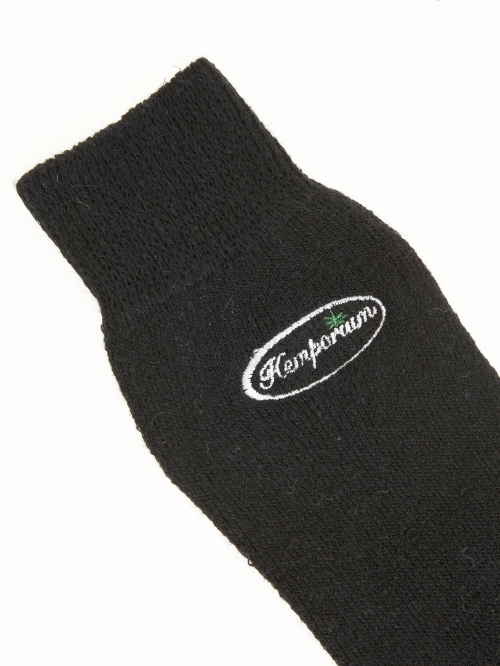 The ultimate comfort terrycloth hemp socks. The fleece consist of 55%Hemp, 44%cotton and 1%nylon blend. •Hemp is one of the strongest natural fibres, ensuring long lasting durability. 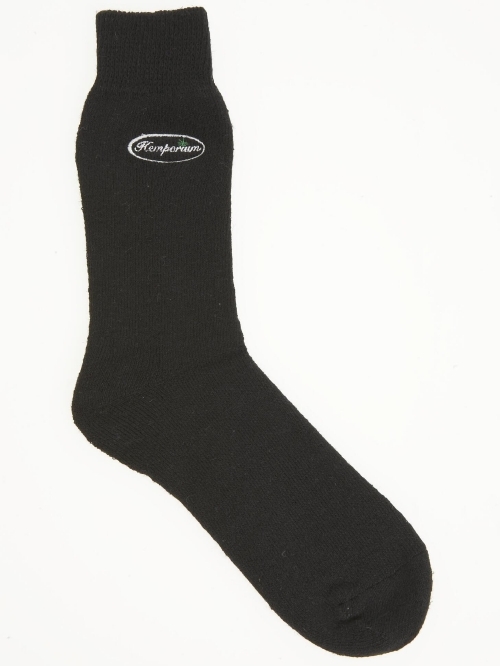 •Hemp has superior inherent absorbency and breathability which makes our hemp socks super comfortable. •It is Thermo-regulating: keeps you warm in winter but cool in summer. •Hemp is anti-viral & anti-bacterial which helps keeps feet healthy.